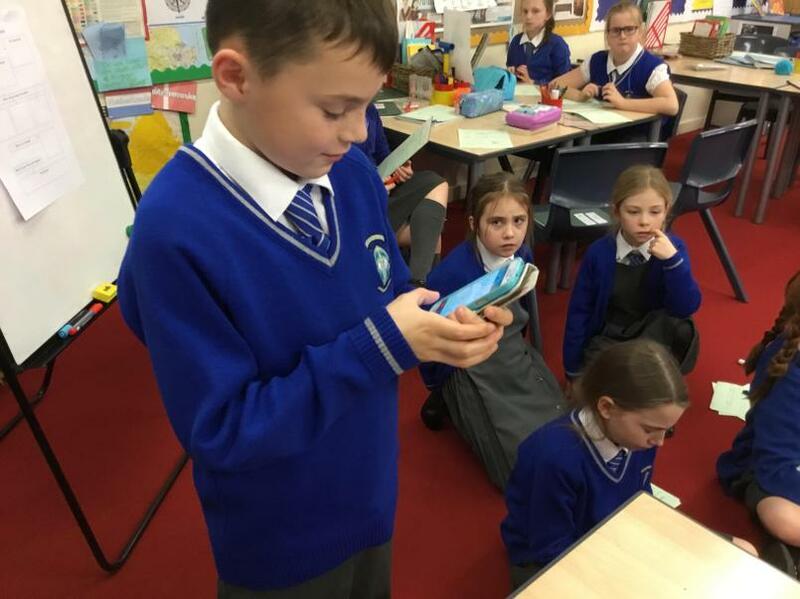 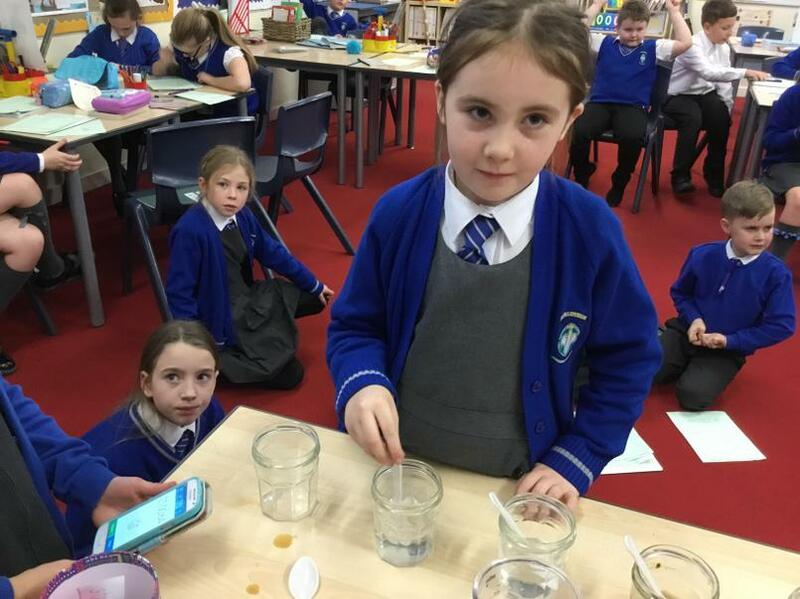 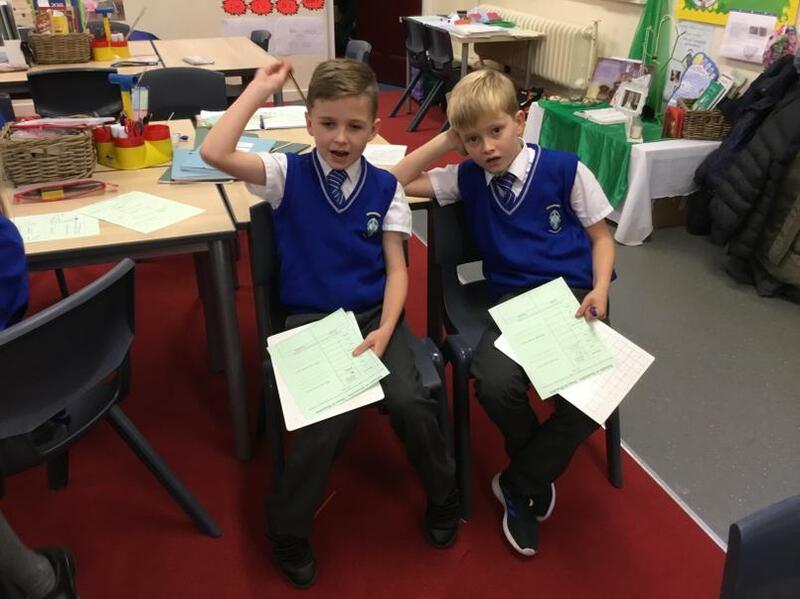 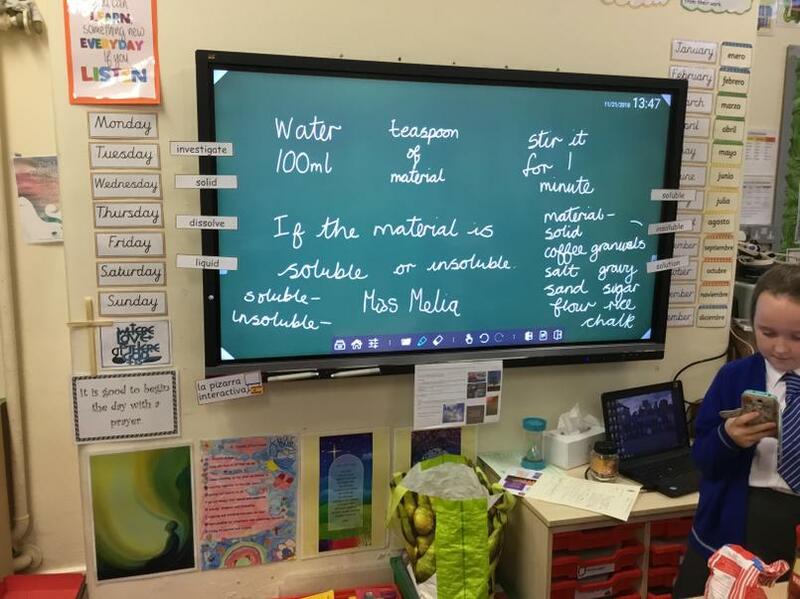 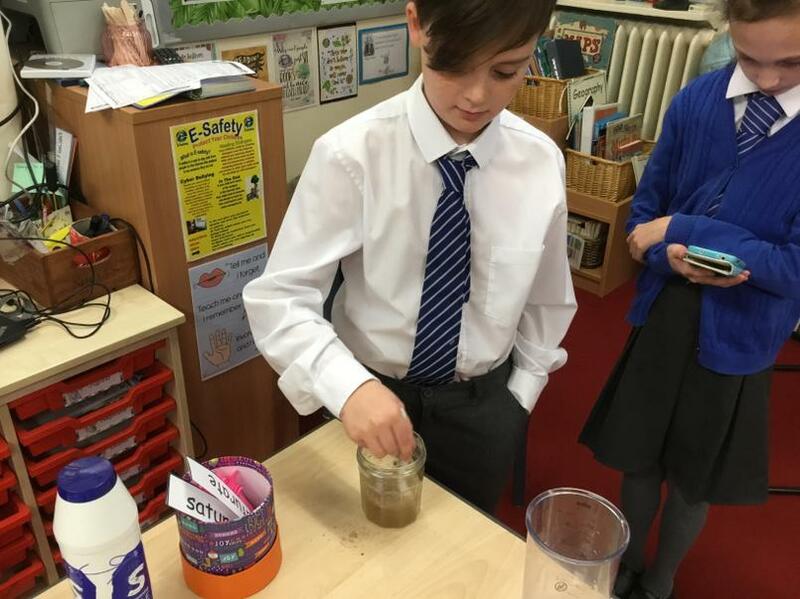 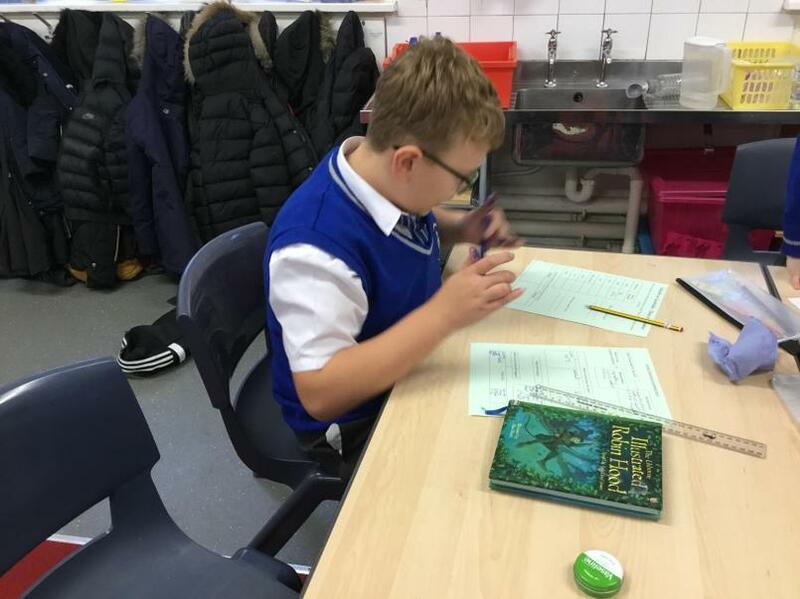 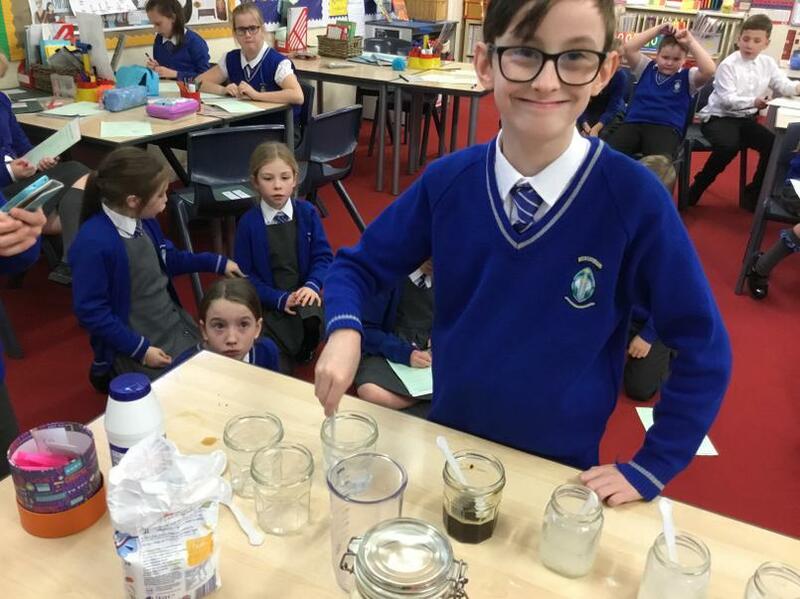 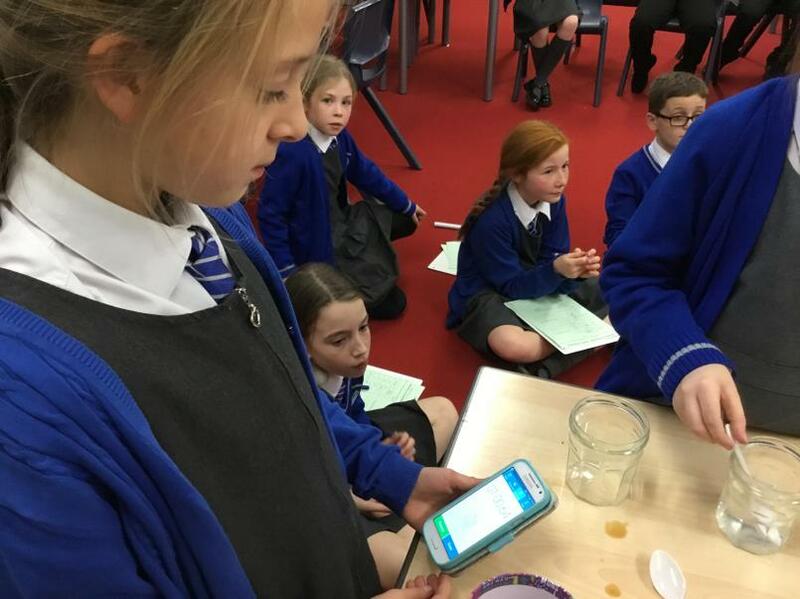 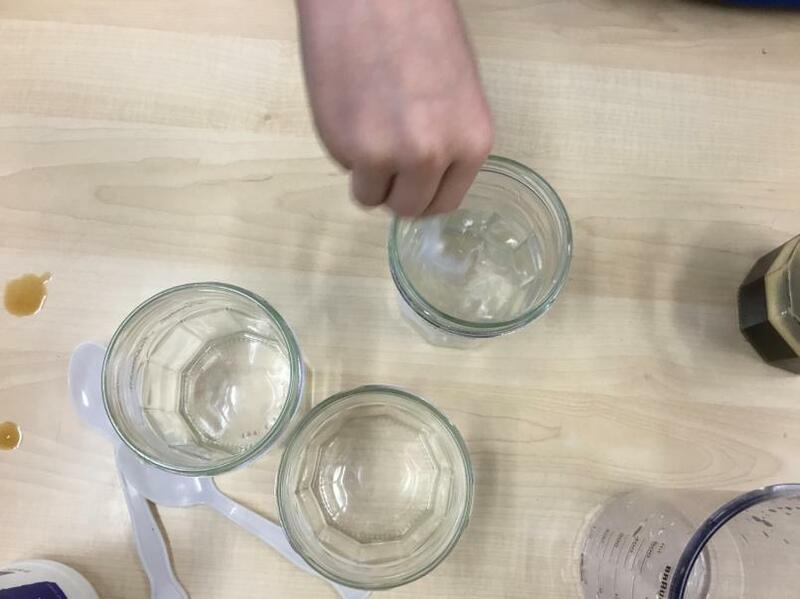 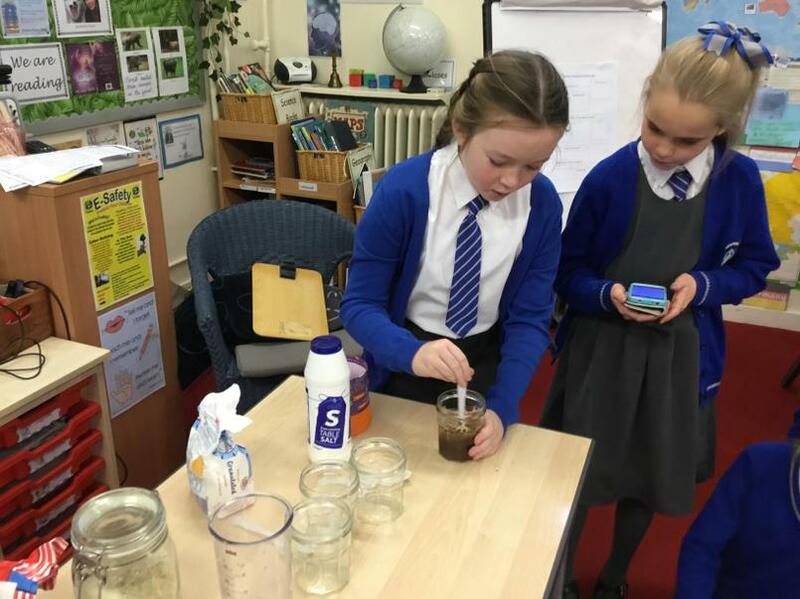 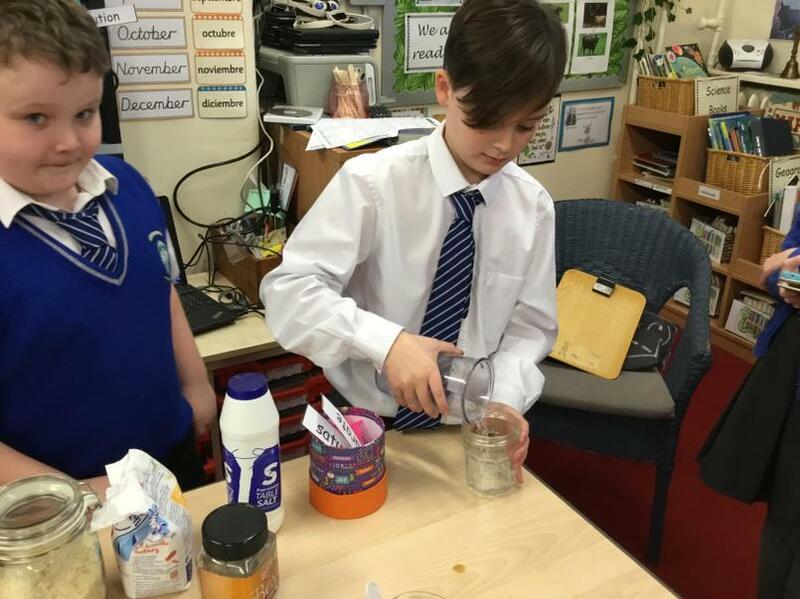 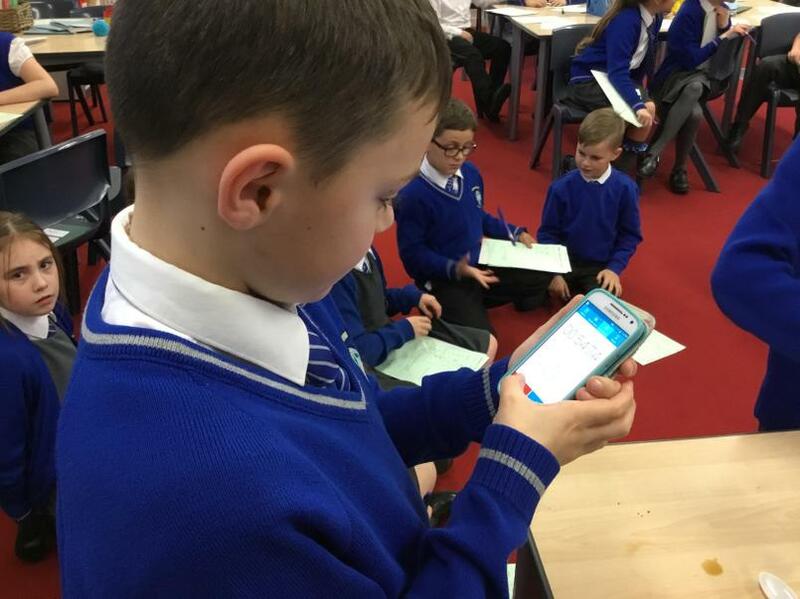 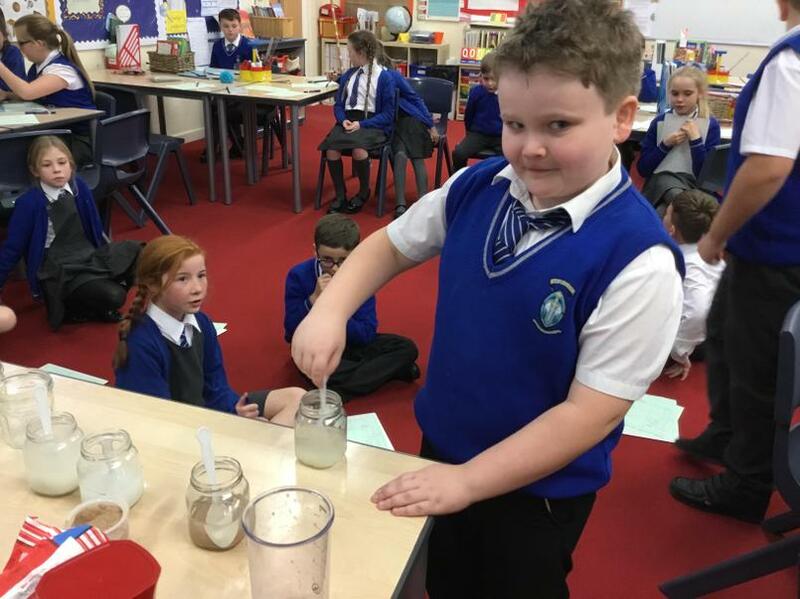 The children investigated whether a material could dissolve in water to form a solution. 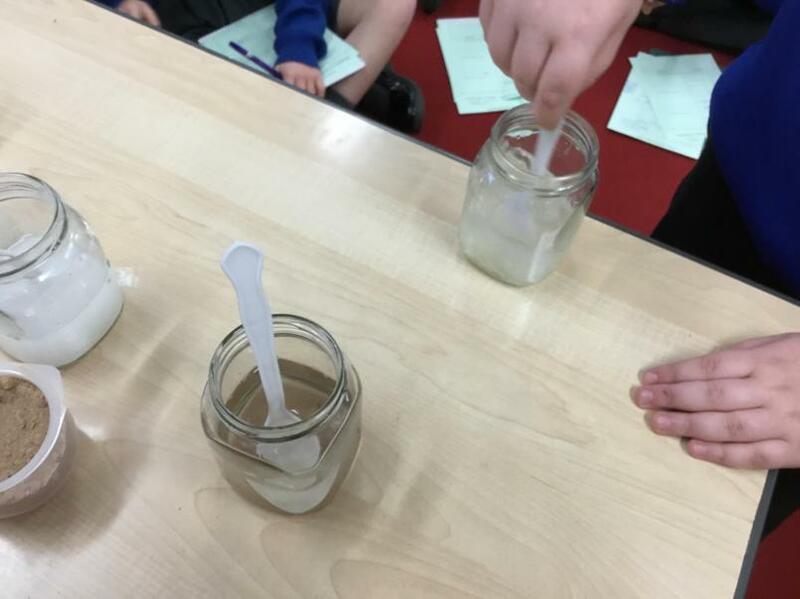 They had to decide whether the material was soluble or insoluble. 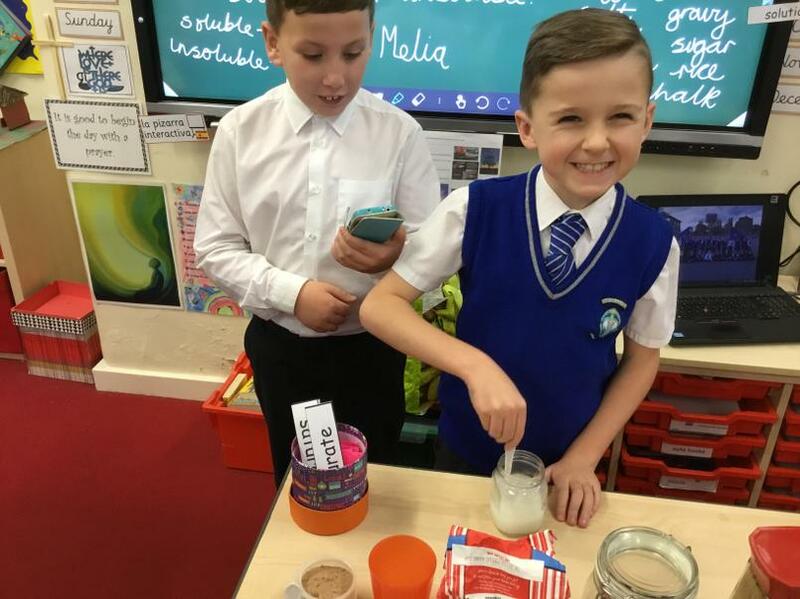 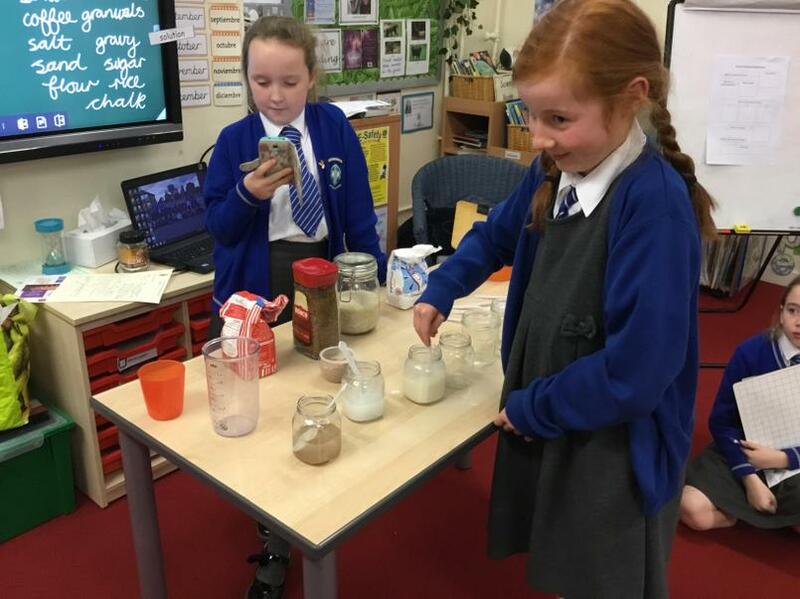 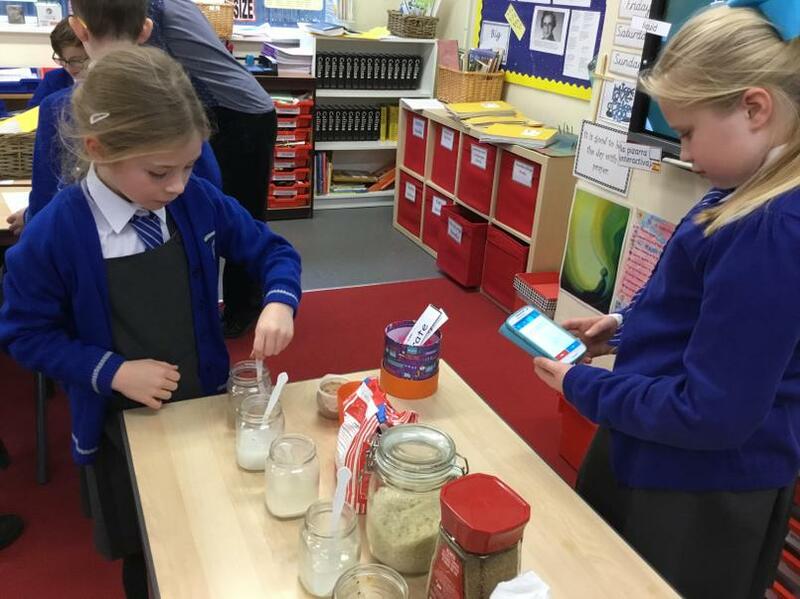 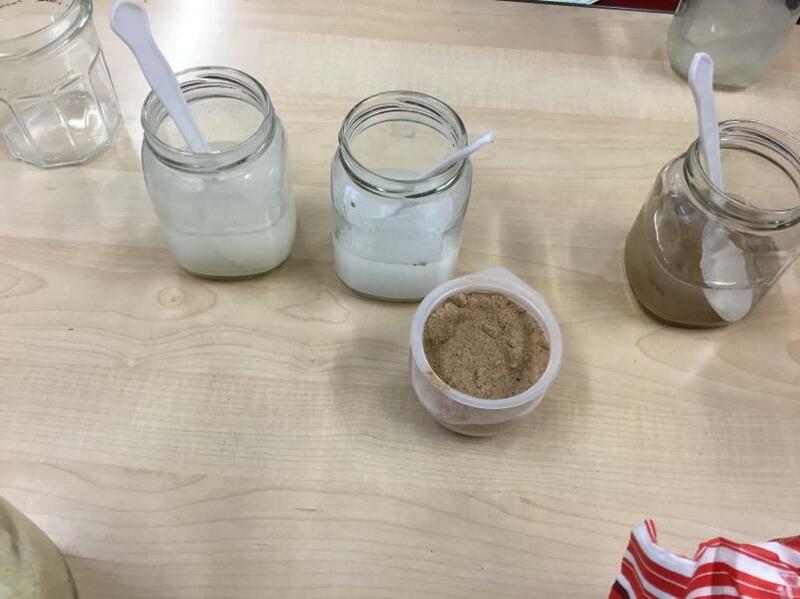 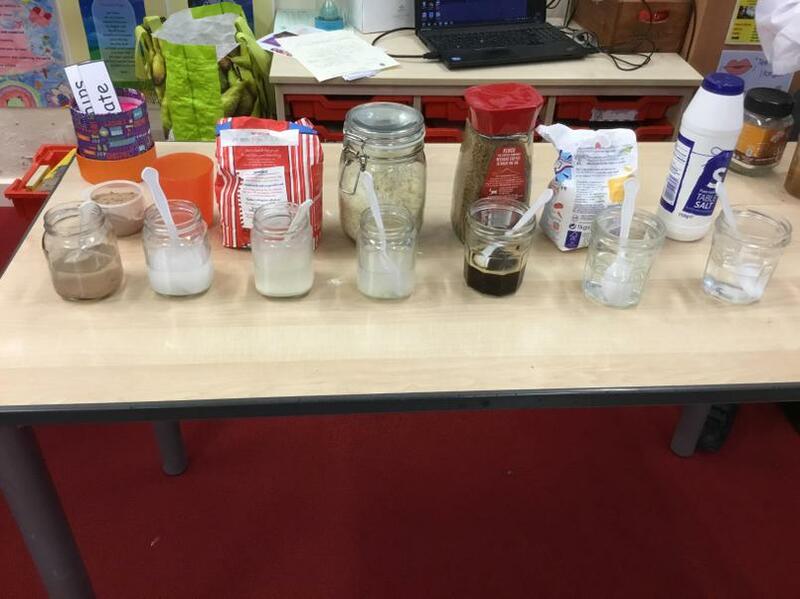 They tested sand, salt, flour, chalk, sugar, rice, coffee and gravy granules.